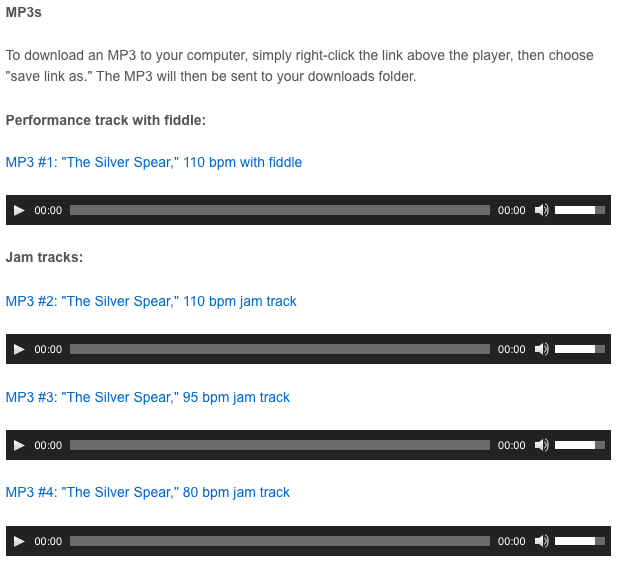 This is an online fiddle lesson for the celtic tune "The Silver Spear." 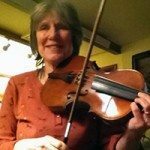 buy generic cipro useful site BluegrassDaddy.com is your best source for Bluegrass, Old Time, Celtic, Gospel, and Country fiddle lessons! 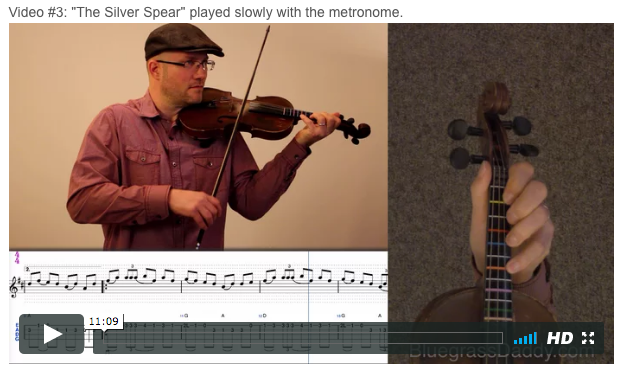 Video #1: Here is a video of my daughter playing "The Silver Spear." 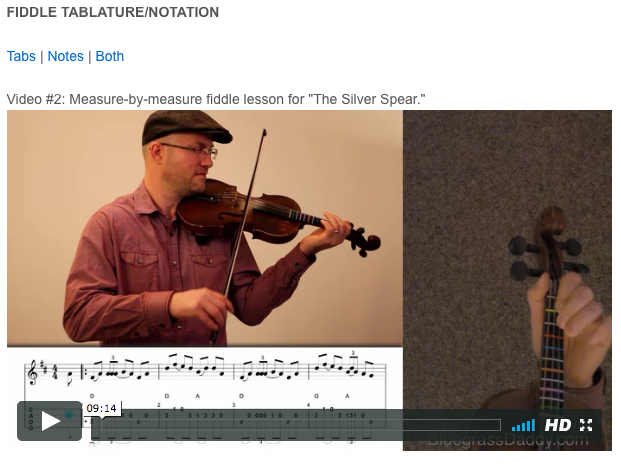 Posted in Celtic, Intermediate	Tagged with: "The Silver Spear" "Silver Spear Reel" "celtic fiddle lesson" "online fiddle lesson" "BluegrassDaddy" "John Cockman"
This topic contains 5 replies, has 4 voices, and was last updated by Great Scott 2 years ago. Arwen is on a celtic kick right now, learning a lot of great session tunes. Here is a very popular reel called The Silver Spear. Wow! That’s so good! One if these days I gotta get intosome Irish style! Thanks! I’m trying to put up some Celtic tunes leading up to St. Paddy’s day. Arwen is good at this kind of thing but the “old time fiddler” in her comes out when she improvises the ending. That’s my girl! Thank you for all the Celtic tunes, Mr. Cockman and Arwen! I’ve been wanting to learn this one! Glad you enjoy them! We are having fun with these leading up to St. Patrick’s day. Fantastic playing, Arwen… and such a great lesson! Thank you!